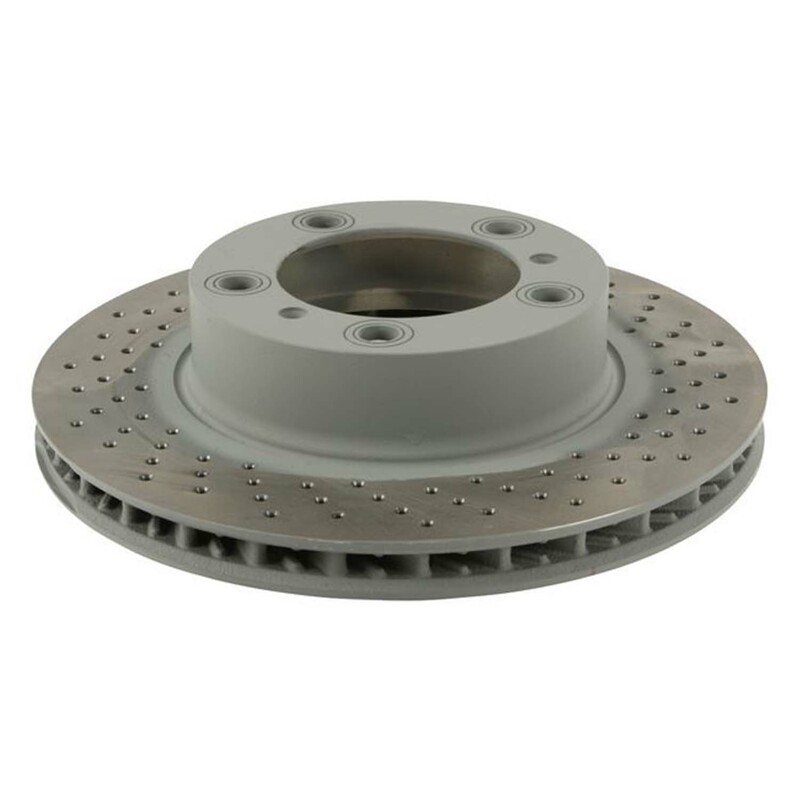 Replace your worn front rotors with our Sebro cross drilled rotors! Sebro is a OEM manufacturer for Porsche, OEM quality and fit but at a much more affordable cost. Includes front left and right rotors.